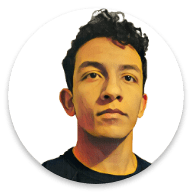 My name is Mohamed Yassin. I spent the first eleven years of my life in Abu Dhabi and Cairo. Afterwards, I moved to Tampa, FL, where I currently reside. When I’m not coding, I spend my time either playing an instrument, hiking or longboarding. I attended Thebes Elementary school in Cairo, Egypt. A medical supplier company that distributes authentic quality surgical instruments to local and main health corporations and facilities nationwide. An educational free event on the University of South Florida with an iOS and Android mobile application. 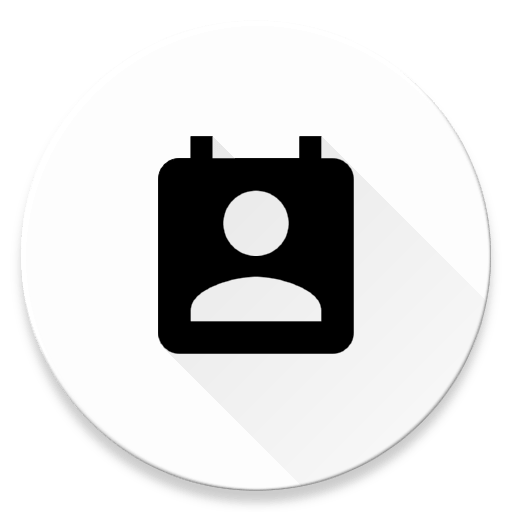 A mass texting application for Android that allows the user to use custom variables in their message. A web service that determines the likelehood of a message being offensive/harassment. A mechanical keyboard built completely from scratch. A note taking application. More info coming soon! A first responders application and concept. This idea placed 2nd in MinneHack 2016. This Hackathon's theme was tech that improves in-home health. I built a crowd-sourced first responders Android Application for the 24 hour Hackathon at the University of Minnesota. The idea was that if someone within your area was notified of your emergency, they could assist you before the ambulance came and potentially save your life. More information and pictures coming soon. I achieved this scholarship for scoring very well on my PSAT in my junior year of Highschool. About 1.5 million students take the PSAT. Of these juniors, about 16,000 gain scores that qualify them as Semifinalists (that's a little more than 1%). This group is narrowed down to 15,000, who become Finalists. Of this group, about 8,000 are awarded scholarships. I have programmed applications to perform many small tasks in C# as well as large applications. I used C when developing my hand-wired keyboard's drivers. I found it very interesting and plan to pursue it in the future. I also took a course on C called Program Design at my University, as well as a course on C++ called Objected-Oriented Design. For more information, check out my projects. 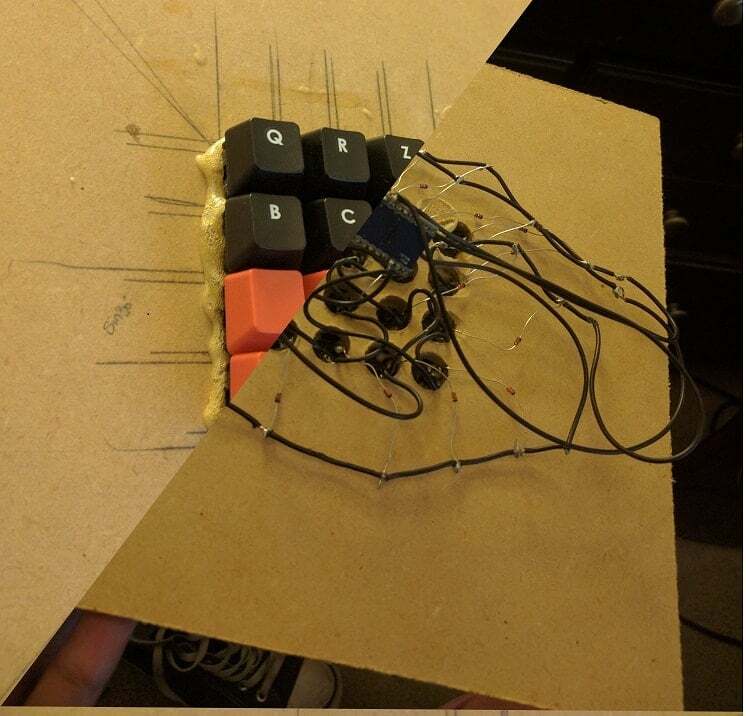 I have built a mechanical keyboard from scratch, crafting the plate and soldering each individual pin, as well as also hooking it up to a Arduino based micro controller. I have been playing instruments since sixth grade in Middle school where I picked up the violin and clarinet. I currently play the Guitar as a hobby. I frequently longboard for fun and tricks. It is not a profession for me, however it is definitely one of my favorite hobbies. An Android intern at Timeset social media app at RnR Associates, Sarasota, Florida. I was an I.T administrator for Red Crescent Clinic of Tampa Bay, a local medical clinic which contained over 8 computers and constant maintenance in regards to networking, hardware, and software. I would help patients sign in and I would scan and add their forms into an online database. An example would be sending your contacts "Hey fname, you coming to the party? ", and it would quickly send Billy McBob a message saying "Hey Billy, you coming to the party?" Engineering Expo is a two-day open house event across the Universty's campus showcasing Engineering feats. There were approximately 10,000 visitors to this event. My function as a board member is to write a phone application that will assist visitors when navigating the college campus, as well as find show times and any event information. I built a mechanical keyboard from scratch, using a Dremel, soldering iron, and an Arduino based micro controller. I drilled each hole manually, soldered each connection by hand, and programmed the driver from scratch. This project was not following a course or any group, and was only done for hobby purposes. The driver was programmed in C using Arduino software. I created an Android application for the company Citadel Casing Solutions, based in Houston, Texas. This application featured a database, search, a QR reader, and email analytics. I received this opportunity by winning first place at the company's competition for their mobile application in the University of Houston. A anti-harassment web service aimed to track harassment and offensive language. Online harassment has become a pervasive and often vicious problem with real-life repercussions. 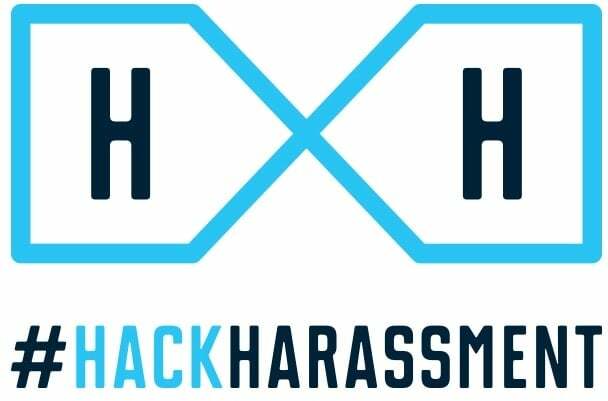 Today‘s tech and media leaders have a collective responsibility and capability to identify solutions that can help reduce different forms of online harassment. My goal was to provide a service that companies or anyone can use to test the likelhood of a message being used to harass another user. Potentially tracking these messages and setting up red flags for a moderator to investigate further. 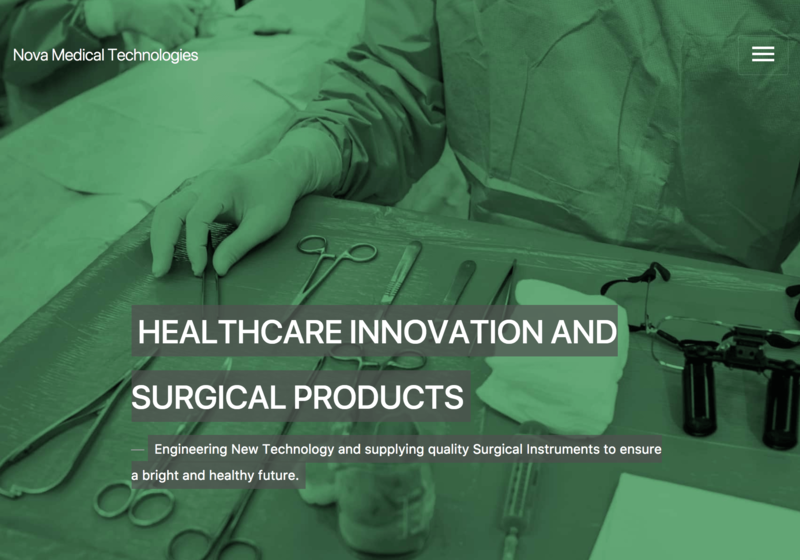 Founded in 2016, Nova Medical Technologies (NMT) is a medical supplier company that distributes authentic quality surgical instruments to local and main health corporations and facilities nationwide. As well as innovations in medical technology. Established with the mindset to improve health care industry with innovative technology, NMT is based in two locations: Silicon Valley, CA (Medical Innovation Technology Division) and Tampa Bay FL (Surgical Instruments Division). All products available are thoroughly inspected, reviewed, and tested for its reliability, durability, and safety. NMT affirms that its products will benefit establishment, health care professionals and the average daily consumers. I programmed the entire website from the ground up, using Bootstrap and jQuery. I created a Catalog and search capabilities, as well as an Administrator control panel. 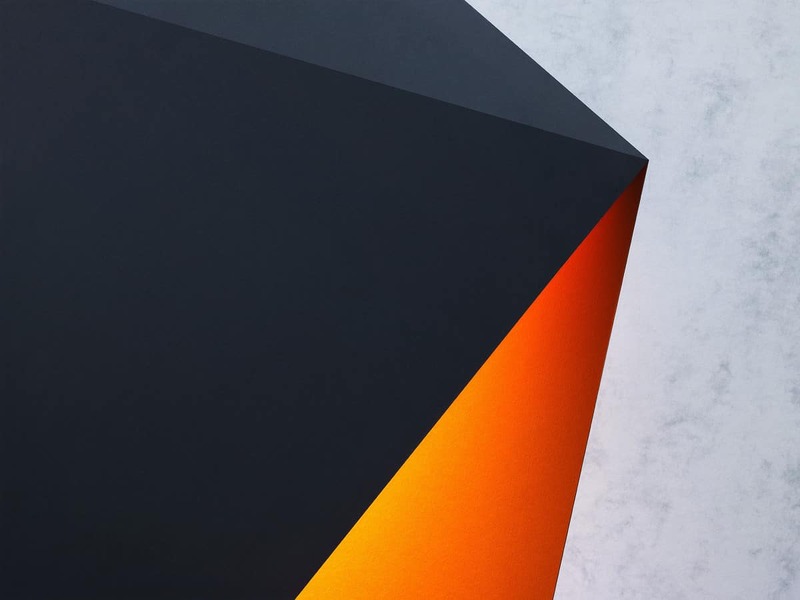 I architectured and designed the database using Firebase, a noSQL database similar to MongoDB. I set strict security rules and preventative measures, and used good coding conventions in order to protect the companies sensitive data.